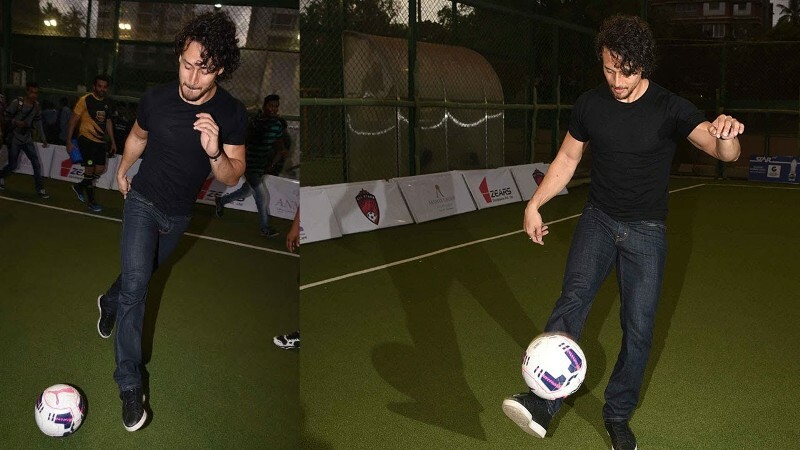 Tiger Shroff is a famous Indian actor, dancer and martial artist. 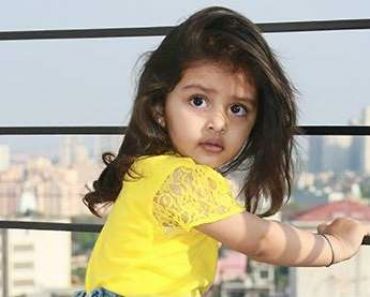 He is the son of popular Bollywood actor Jackie Shroff. He became an overnight star with his debut movie, Heropanti, which was a huge commercial success at the box office. 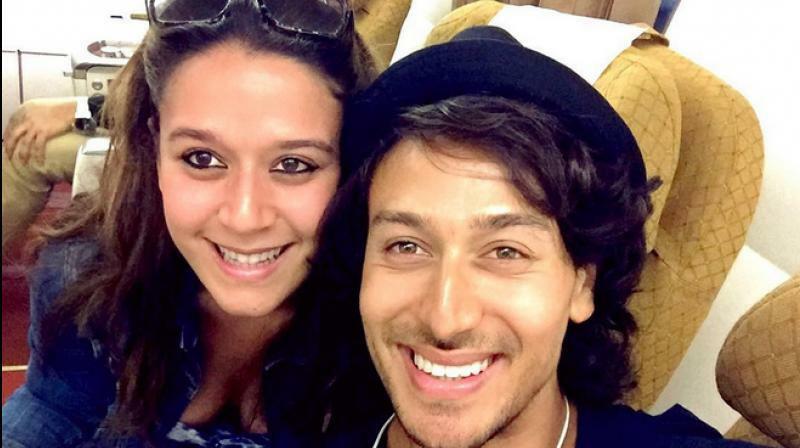 Let’s check out some interesting facts about Tiger Shroff. 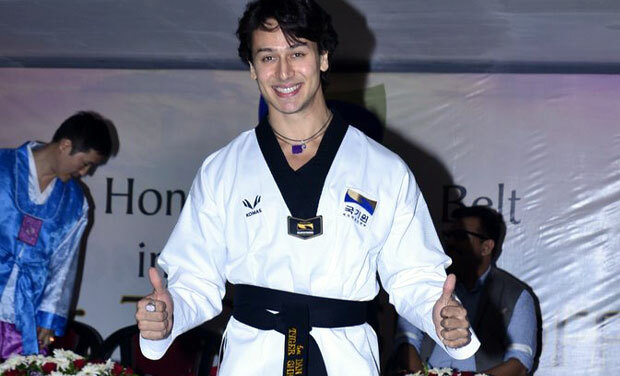 Tiger Shroff was born on 2 March 1990 (aged 28; as in 2018) in Mumbai, Maharashtra, India. He was very active in his childhood and began to take Martial Arts training right from the age of 4. Having an actor father and producer mother, there was always a pinch of acting into his blood. 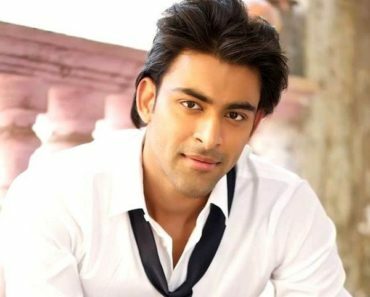 He admired Hrithik Roshan and was deeply inclined to become a successful actor like him. In the year 2002, Tiger got his first break, in movie Heropanti (2014). The movie did very well at the box office and his performance was also praised by the viewers. He worked very hard for the movie and spent a total of 3 years to get trained for it. Shroff next appeared in the action drama Baaghi (2016) opposite Shraddha Kapoor, which turned out to be a hit at the box office and grossed ₹1 billion worldwide. In the same year, Tiger also appeared in Remo D’Souza’s- A Flying Jatt opposite alongside the much-talented actress Jacqueline Fernandez. 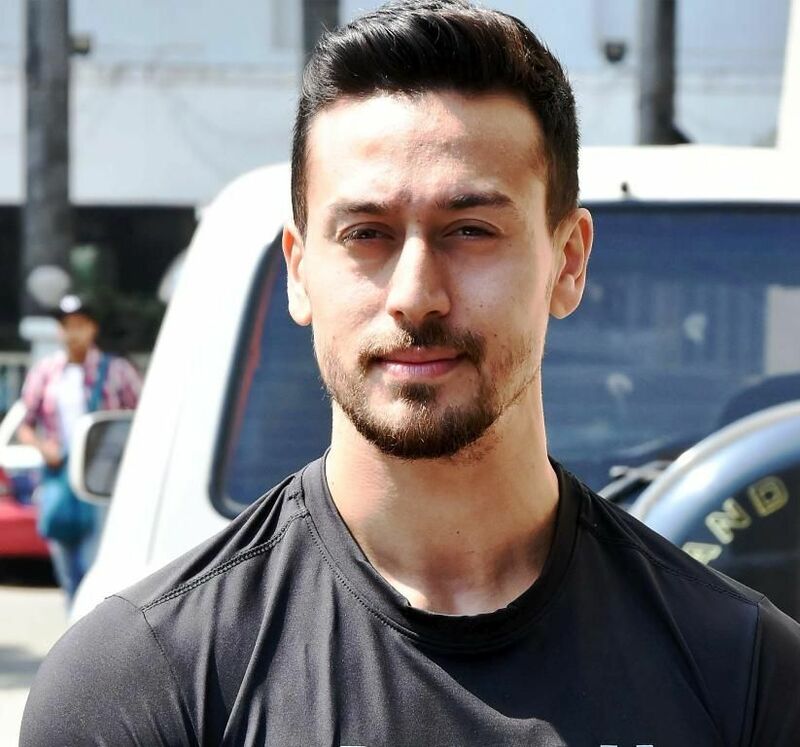 In 2018, he again rocked the cinemas by making a comeback with the sequel of Baaghi- Baaghi 2, along with his alleged girlfriend Disha Patani. 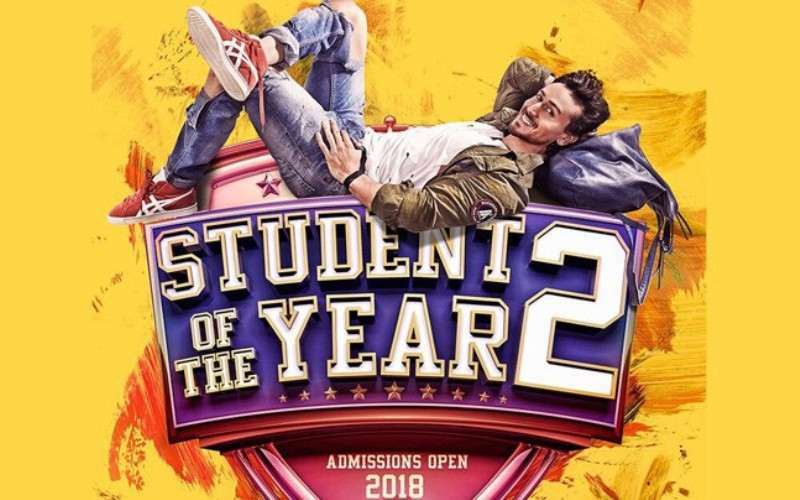 Tiger is now all set to star in Punit Malhotra’s Student Of The Year 2 (2019), which is a sequel to, Student of the Year released in 2012. 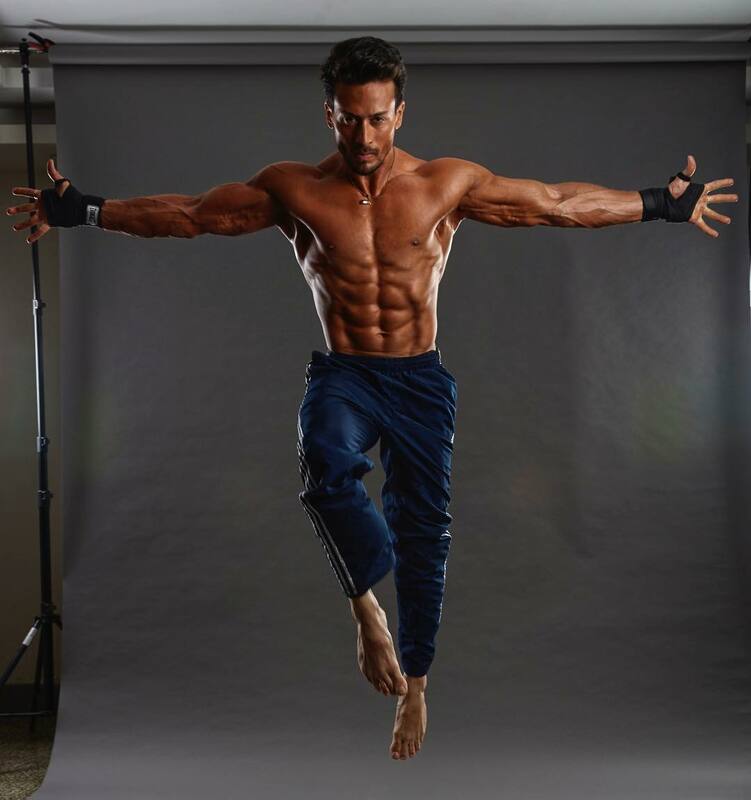 Tiger Shroff is a fitness enthusiast and owns a strongly built physique of 44 inches chest, 30 inches waist, and 15 inches biceps. The brown-eyed actor is around 5’ 9” in height and weights around 70 kg. 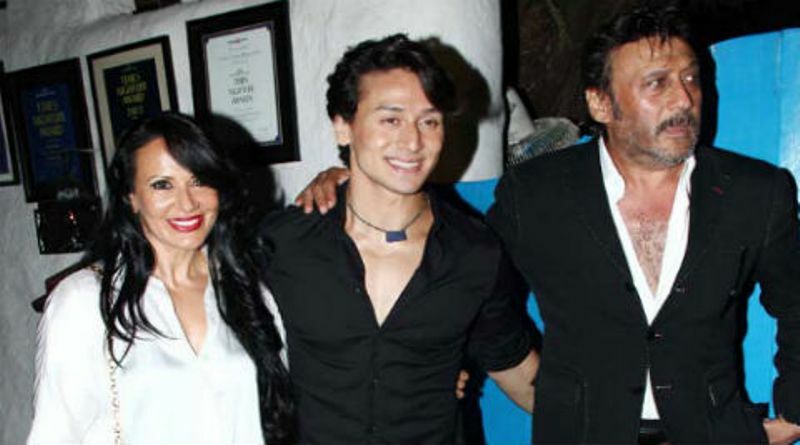 Tiger Shroff’s father Jackie Shroff is a famous Bollywood actor while his mother Ayesha Dutt is a producer. 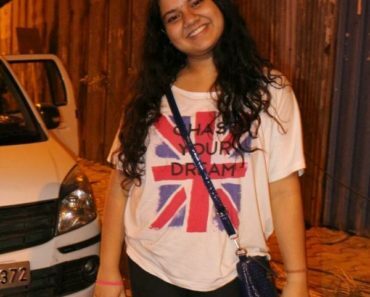 His sister Krishna Shroff is also a producer by profession. 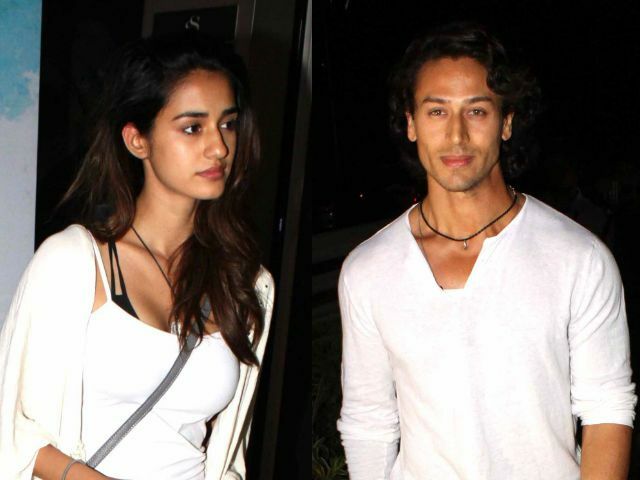 Tiger is alleged to be dating the Baaghi 2 actress Disha Patani. Tiger was an average student since his childhood. He did his schooling from Besant Montessori School, Juhu, Mumbai and American School of Bombay, Mumbai. He then went on to Amity University, Noida to pursue his further education but couldn’t complete it. 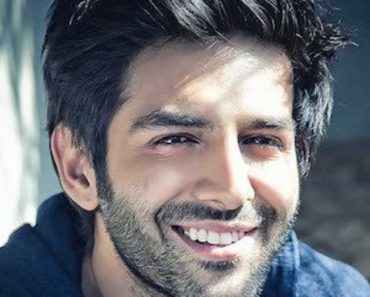 He was offered the lead role in the remake of the TV show Fauji in 2009 but he refused to accept it as he only wanted to concentrate on movies. He was finally signed on by Sajid Nadiadwala to star in his Debut movie Heropanti in the year 2012. Heropanti was a great success on the box office. Tiger received the love of critics and the public for his extraordinary dancing skills and stunts performed in the movie. 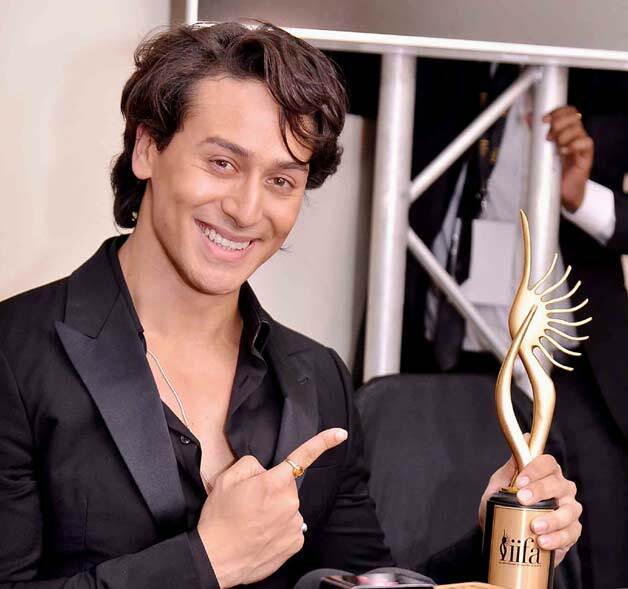 Tiger has been entitled to various awards for his movie Heropanti. He received the award for Superstar of Tomorrow at Stardust Awards in 2014. He also received the award for the most entertaining actor at BIG Star Entertainment Awards. Tiger bagged an award for Star Debut of the Year (2015) at IIFA Awards. He has also been awarded the Most Promising Newcomer award at Life Ok Screen Awards for Heropanti. Tiger is an ardent fan of WWE wrestling. He considers Bruce Lee and Michael Jackson as his role models. His hobbies include Dancing, Performing Martial Arts and working out at the gym. Love this movie #soty and @punitdmalhotra sir love you (#soty)2 ?❤ #choreo by my fav @piyush_bhagat! #shotby the sensational @shaziasamji ✨ @swainvikram ? Tiger is a big food lover and likes to eat Pizza, Pasta, Salad, and Non-Veg Dishes the most. Enter the Dragon (1973) is Tiger’s all-time favourite movie. Tiger loves to play football in his leisure time. The colour that tiger likes the most is Black. Interestingly, Tiger is a mixture of Turkish, Belgian, Bengali and Gujarati descent. He got the Bengali and Belgian touch from his mother’s side and Gujarati and Turkish from his father’s side. 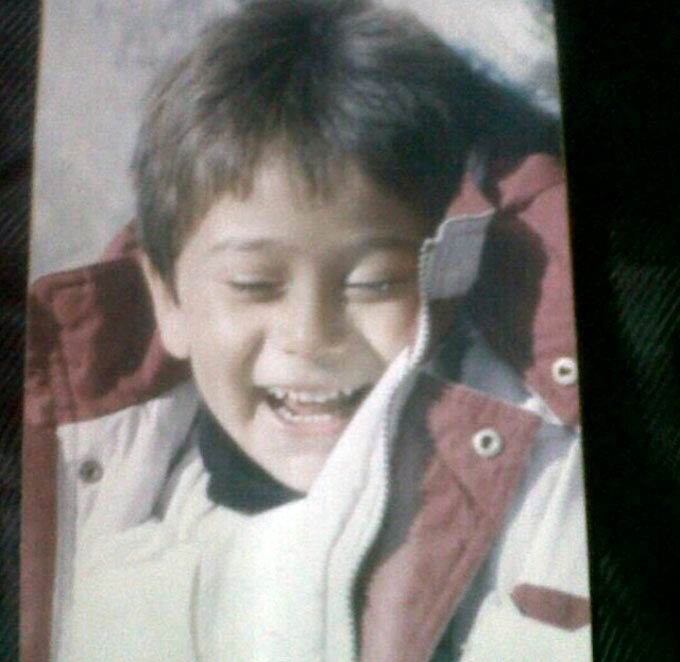 The real name of the actor was Jai Hemant Shroff but his father named him Tiger after his habit of bitting like a tiger when he was young. Tiger guided Aamir Khan with his workout regime for the movie Dhoom 3. 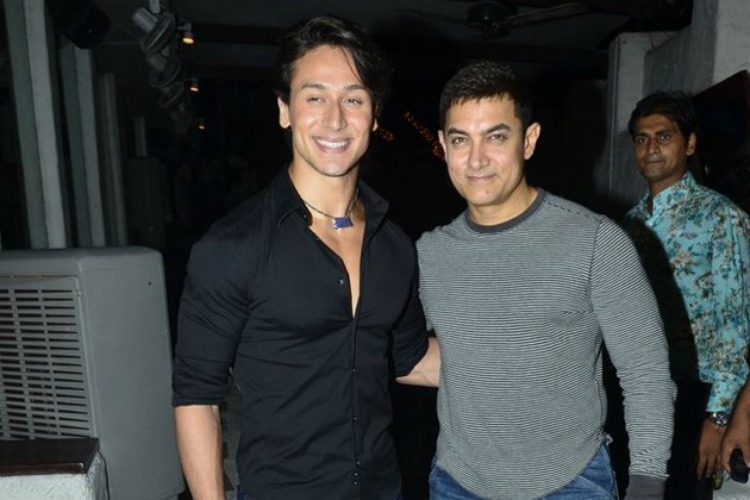 Owing to good relations with the actor, Aamir was keen to launch Tiger into the industry by producing Tiger’s debut, unfortunately, it could not happen. The actor holds a fifth-degree black belt in Taekwondo. 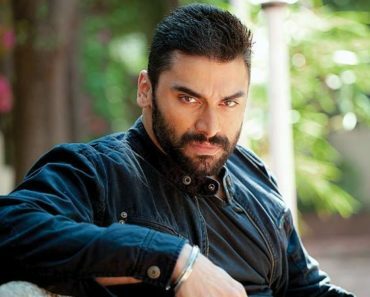 He was also offered a lead role in the remake of the TV show Fauji (2009), he declined the offer as he did not want to act in the television shows and then end up in movies. Tiger is of a shy and introvert personality and is very secretive in nature. 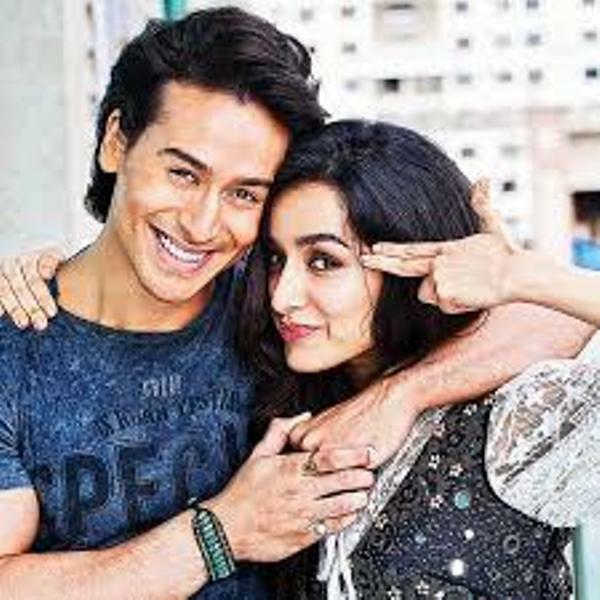 Shraddha Kapoor is not just a co-star to Tiger but they also make up good friends and have been classmates too. While taking up the Rapid Fire Challenge with Bollywood Hungama, Tiger disclosed that he wants to play his dream character of Spider-Man one day. He is also the Brand Ambassador and co-owner of Bengaluru Tigers.